Get the chance to be a winner with Crédit Agricole! 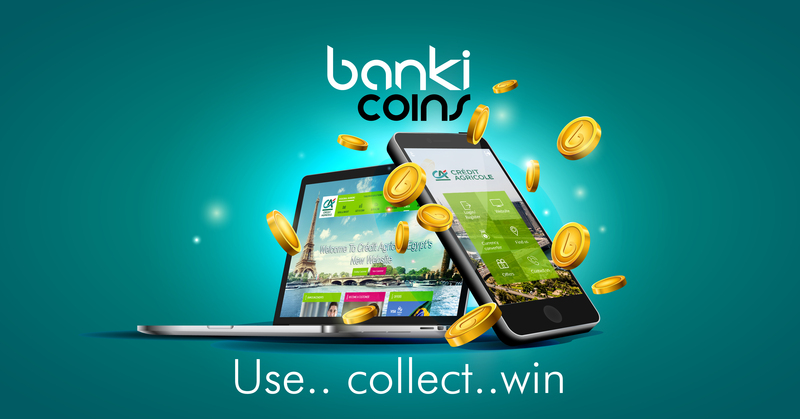 Just download, use, collect banki coins and win up to EGP 1,000! And remember, the more you transact, the bigger your chances to win. Prizes are: free balance up to EGP 1,000 credited to banki Wallet.